Dr. Atkinson was born and raised in Southern Africa. He graduated from the United World College of the Adriatic and the University of Zimbabwe. In 1993 he was admitted as a Member of the Royal College of Veterinary Surgeons. He is also a member of the Veterinary Emergency and Critical Care Society, the American Veterinary Medical Association, the Nevada Veterinary Medical Association, and the Wildlife Disease Association. He is formerly a wildlife veterinarian. Dr. Atkinson focused on rhinoceros and elephant conservation, capture & translocation, and addressing health challenges at the wildlife-livestock interface. 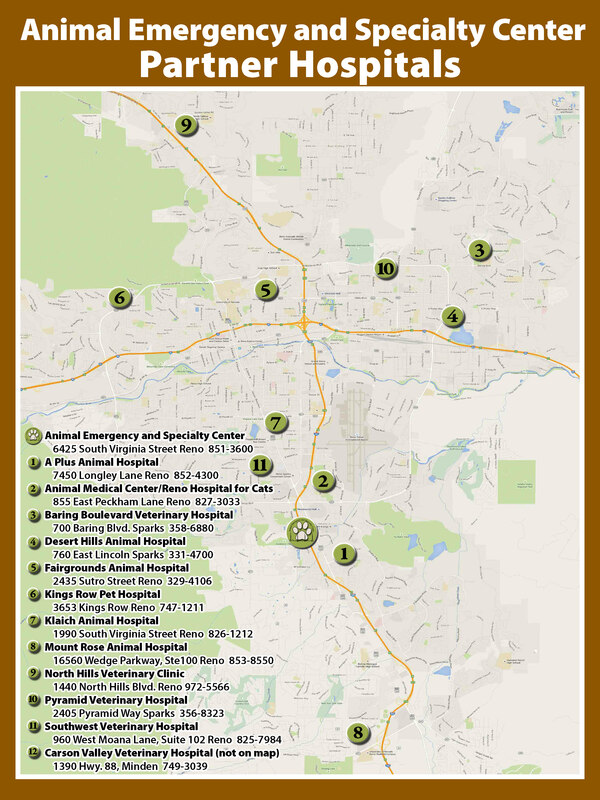 Dr. Atkinson was also instrumental in establishing veterinary units for the state wildlife departments in Montana and Nevada before leading a transboundary health policy initiative in Southern Africa. During his time in Botswana he became especially interested in emergency medicine.  In 2013 he returned to Reno and joined the team at the Animal Emergency and Specialty Center. Dr. Atkinson takes a particular interest in trauma medicine. He thrives on endurance sports, scuba diving, travel, exploring remote places with his wife and trail running with his Vizsla.